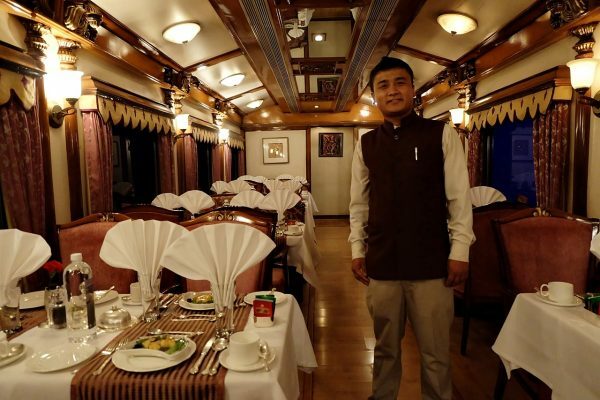 My Golden Chariot Review: What's it Like to Take a Luxury Train in India? I had first known about luxury trains when I read (and later watched the movie) Agatha Christie’s Murder in the Orient Express. There is just something about train travel — luxury train travel — that makes a trip, any trip, seem very romantic. Can you picture it? Hi-so (high society, i.e., filthy rich) people in fine evening dresses mingling in the dining car, drinking champagne and spearing little bits of pink salmon off their plate, all the while watching the countryside go by. As a digital nomad and long-term traveler, taking a luxury train hadn’t been in my plan. It costs thousands of dollars — money I don’t have at this point in my life. 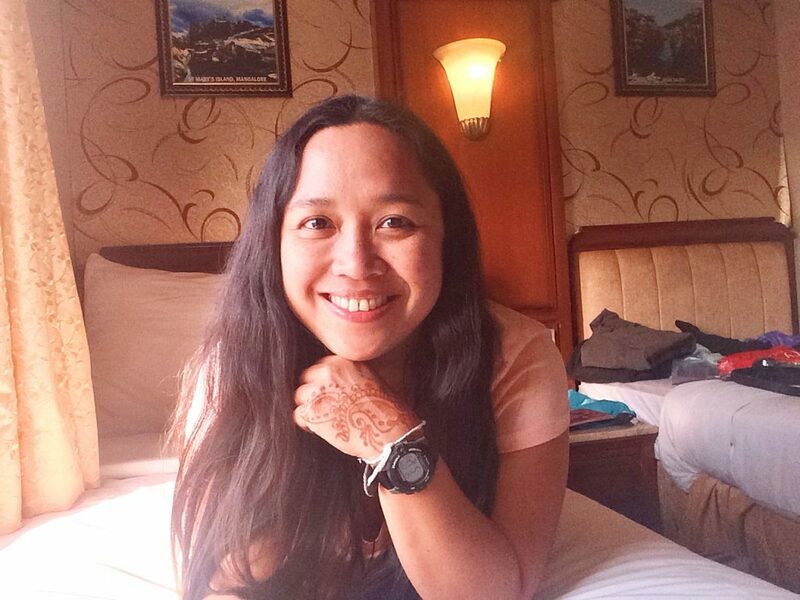 You can imagine my surprise and gratitude then, when I was chosen by Incredible India to go on the Great Indian Blog Train, a weeklong trip through the states of Karnataka and Goa in the luxury train, the Golden Chariot. 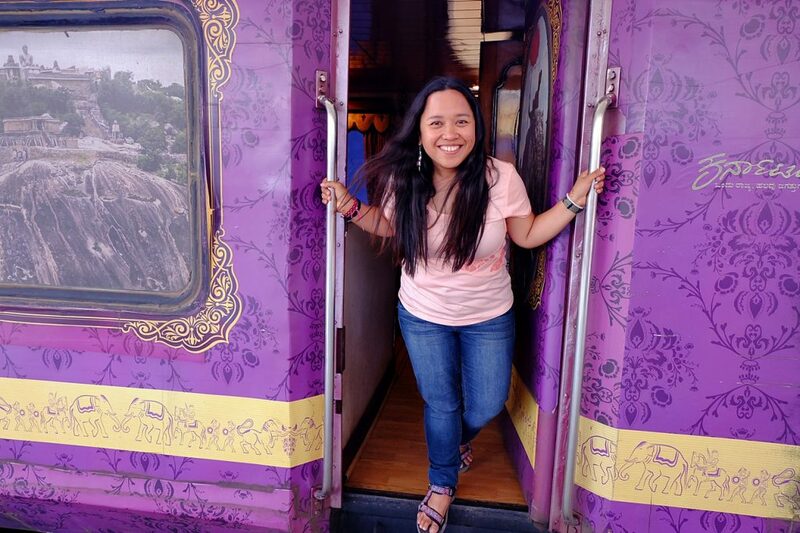 Out of 60 bloggers they picked from all over the world (to go into four luxury trains), only two were from the Philippines! Yay! After my initial euphoria came a lot of worries (#girlproblem). What should I wear? As a long-term traveler, I can only bring necessities in my one small luggage; fancy dresses that aren’t worn everyday are out of the question. I need not have worried. The Golden Chariot is no Orient Express, and that’s said in a good way. Here’s my Golden Chariot review, showing you what it’s like to travel through India in a luxury train. 1.1 When on the Golden Chariot, you will feel like a celebrity. 1.2 You get your own cabin, with a real toilet and hot shower. 1.3 You will love the food on the Golden Chariot. 1.4 You will visit A LOT of amazing places. 1.5 There are some experiences included in the trip. 2 My Golden Chariot Review: Is it worth it? Welcome to The Golden Chariot! 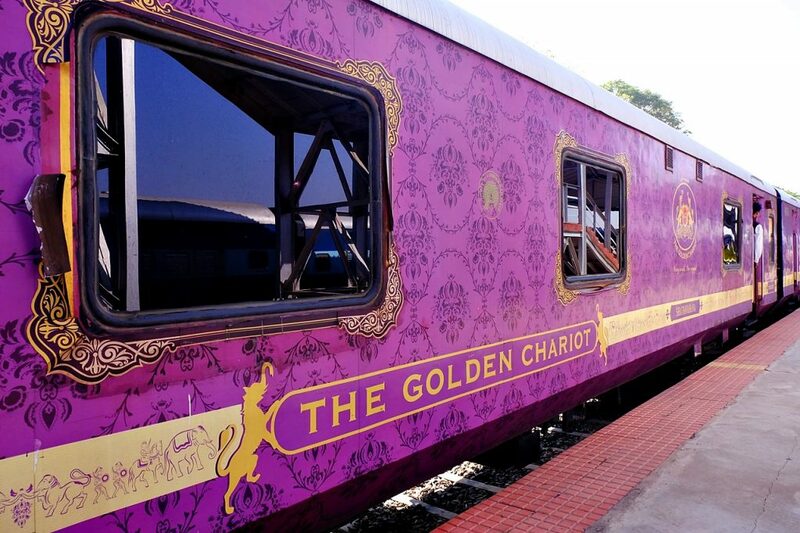 First off, The Golden Chariot is only one of five luxury trains in India. There’s the Maharajas’ Express, Palace on Wheels, Deccan Odyssey, and Royal Rajasthan on Wheels. The good news? 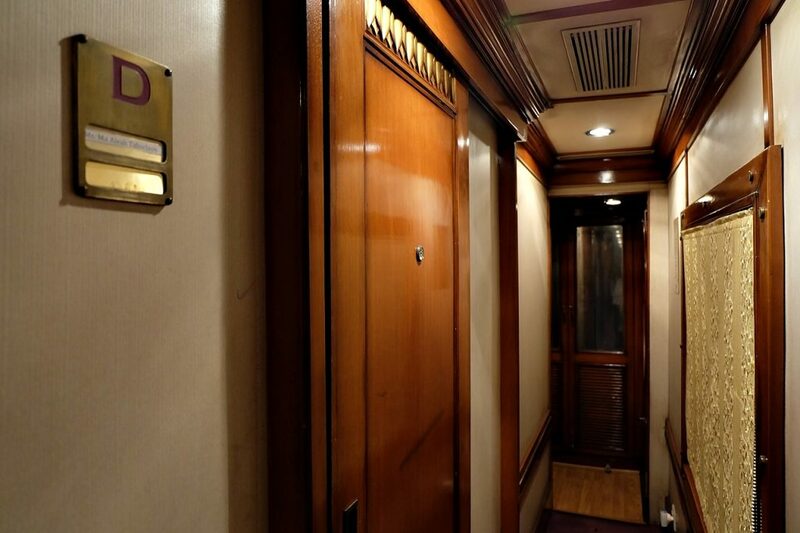 According to recent reports, fare in the Golden Chariot and other luxury trains will be reduced by up to 50%, in order to increase its occupancy rate. Tips are also not included. Individual tipping aren’t allowed (because how about those people you don’t see, e.g., cooks?) so they just provide a box in the bar. Never got to have a massage, but the service was available. In a nutshell, these will be the places you’ll visit on your 8 days and 7 nights on the train. So if you’re raring to go to the South of India on the Golden Chariot, here’s what you can expect. 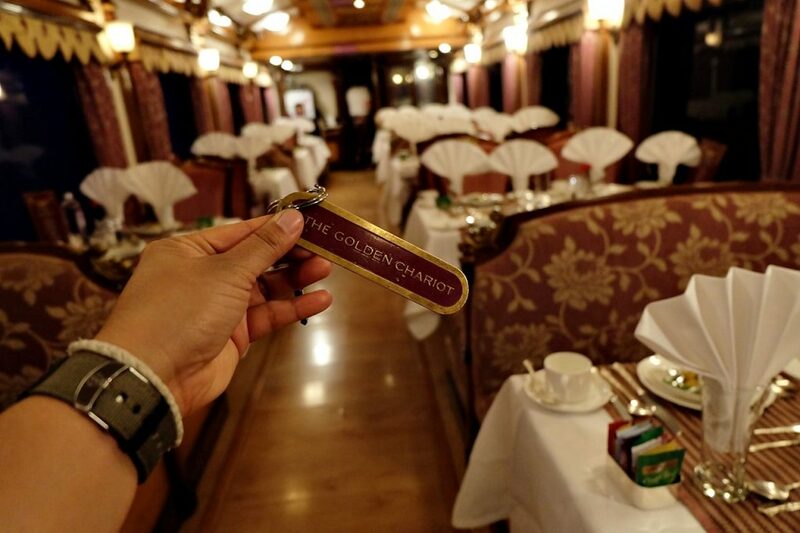 When on the Golden Chariot, you will feel like a celebrity. We were welcomed with a red carpet! 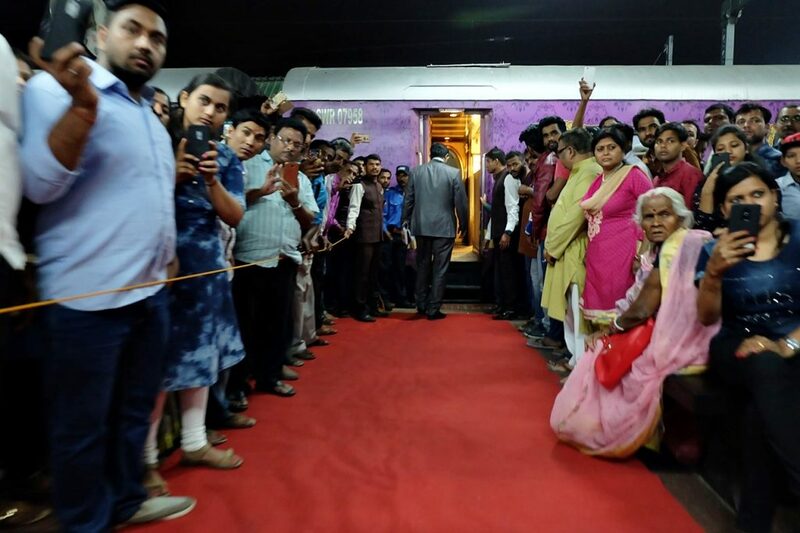 The journey of the Golden Chariot started and ended in Bengaluru, a.k.a., Bangalore, and when we boarded at the railway station, there was a red carpet, live music, ladies garlanding us, and seemingly hundreds of people watching us board. On the Chariot itself, the service was exemplary. You can’t move a table without someone rushing in to help you. Each car has a butler (ours in the Ganga car was called Amrit) who is on call 24 hours a day to help you with anything (I asked him once to iron my blouse.). He tidies the room and makes the bed everyday, too. You get your own cabin, with a real toilet and hot shower. I just loved looking out the window. My cabin with my name on it. Sure, your cabin would be small — have you seen the Murder on the Orient Express? 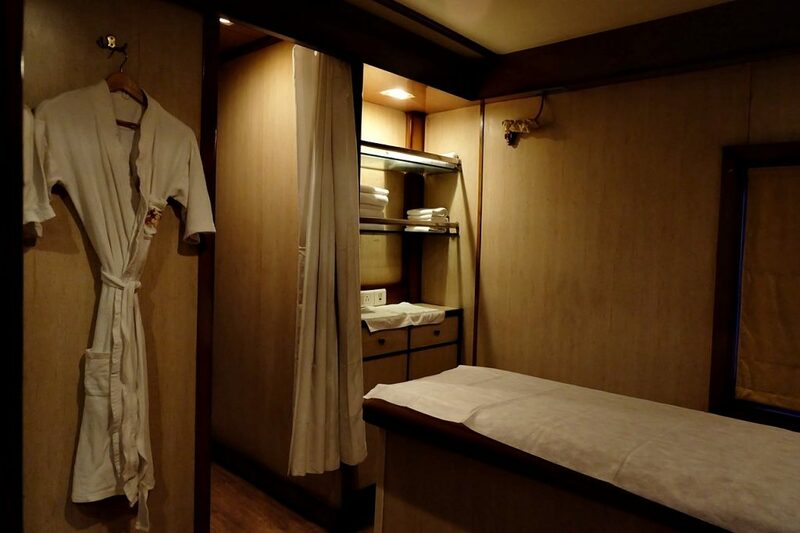 Our rooms in the Golden Chariot are similar to their rooms; small with just enough space for twin beds, a bedside table, a table, and the bathroom — but the fact that you have your own room in a moving train is luxury enough. 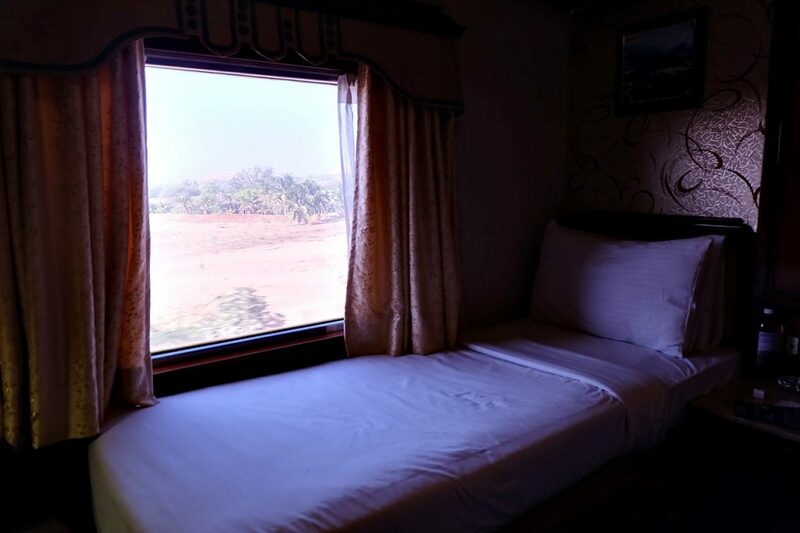 I have traveled through India by rail (read: Backpacking Northern India in 3 Weeks), usually buying second class tickets (you get a bunk in an air-conditioned car) and I know the difference in the level of comfort. However, since you are on a moving train, expect to get your sleep disturbed once in a while. For two nights (out of the seven we spent on the train), I almost couldn’t sleep because of the train’s movement. I even fell out of bed once! 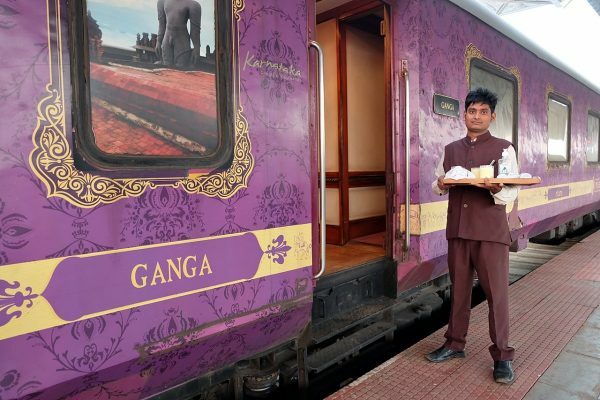 You will love the food on the Golden Chariot. Thali remains my favorite Indian food. It is amazing how such a small space (I’ve seen the kitchen!) can produce such delicious food for all of us. For all meals, you’re given a choice of Indian or international dishes. 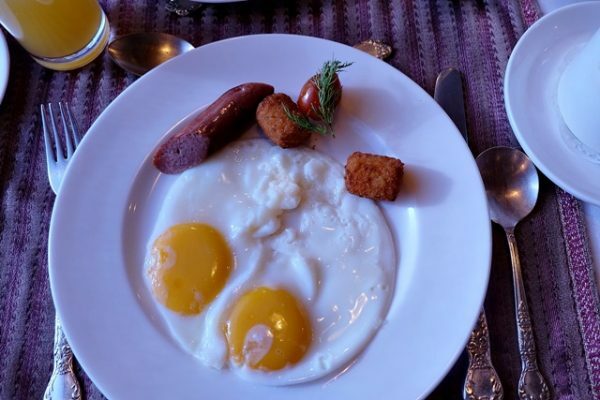 Me being me, I usually had fried eggs for breakfast (although I did let Chef Aswini convince me to have dosa for breakfast once) but mostly Indian dishes for lunch and dinner. My favorites? Thali, of course. Or any dish with mutton. Mmm. 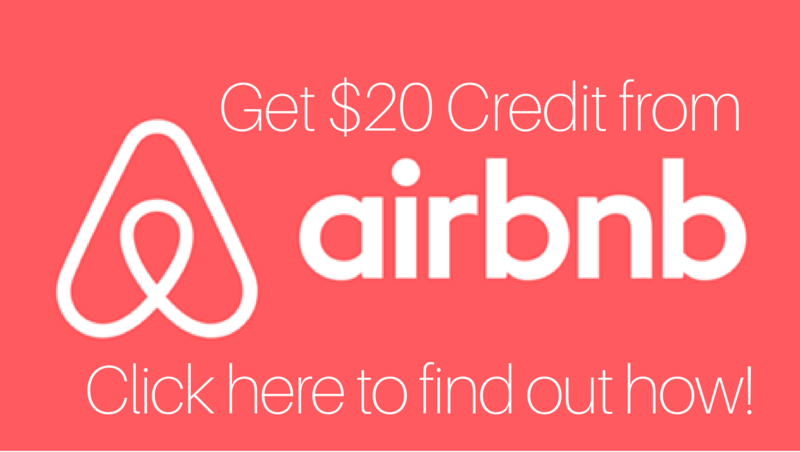 All meals and drinks are included — except softdrinks and alcohol (beers cost $5). I don’t drink much, I only had beer twice (I loved Bira, although halfway through the trip they ran out and only had Kingfisher, which was just okay for me). What I did have a lot, though, was Indian coffee. Try it if you like your coffee with milk and sugar. 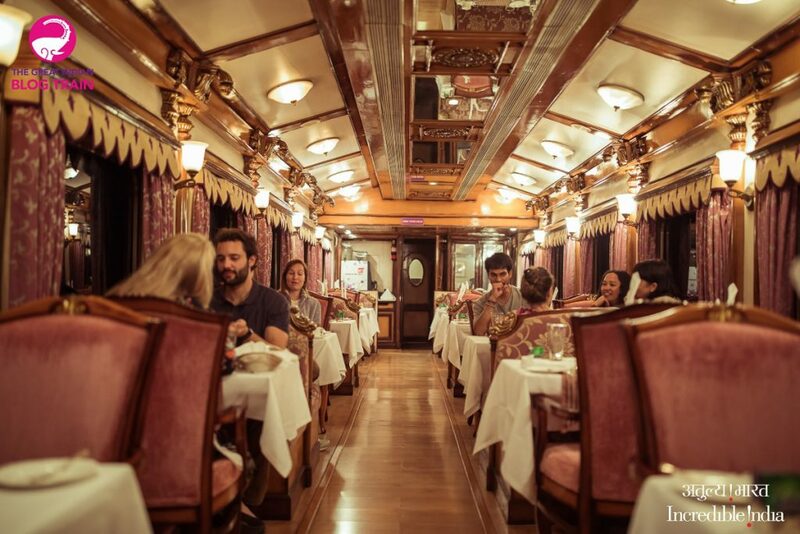 And yeah, while the dining cars look very grand, you are NOT expected to dress up in your best evening gown just to have dinner. (Wearing high heels is also a bad idea, for obvious reasons.) We showed up wearing what we usually wear, me in my jeans and shirt, the others in their regular day dresses. You will visit A LOT of amazing places. 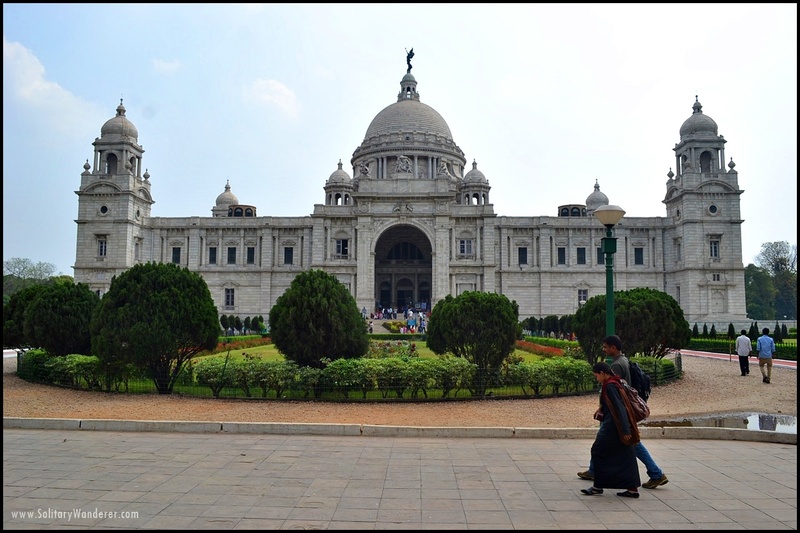 I have written about cities where the Golden Chariot stops (read about our Pride of the South itinerary) and I tell you, a lot of it are just amazing. Most of them I haven’t heard of before, which made me realize that the Ministry of Tourism’s decision to bring bloggers was a really good one. After all, when you think of India, what comes to your mind? The Taj Mahal, New Delhi, Varanasi, Goa. And yeah, maybe Mumbai for Slumdog Millionaire and Bollywood. One of the spectacular halls in Mysore Palace. Have you heard of Halebidu’s 11th century temples? 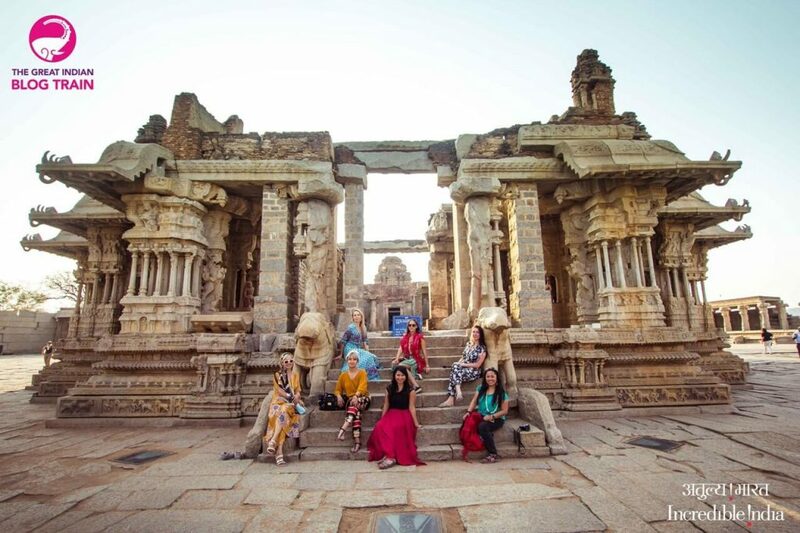 Or Hampi’s archaelogical ruins? How about Badami’s caves that reminded me of Petra’s glorious tombs? Or the mini Taj Mahal — the sultan’s mausoleum — near Mysore? 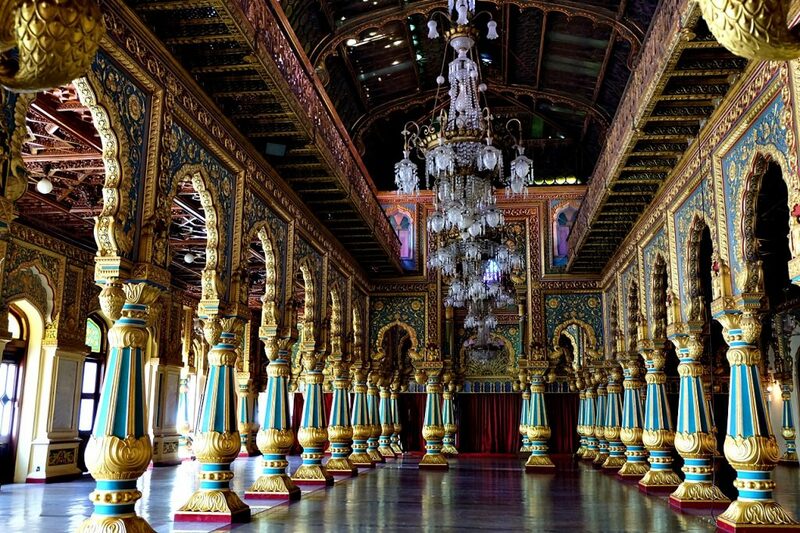 And of course, there’s Mysore’s spectacular Maharajah Palace as well. I bet that of all the places I mentioned, only Mysore is familiar, if at all. There are some experiences included in the trip. Proud to show off my henna tattoo! While the current itinerary of the Golden Chariot focuses more on sightseeing — it is understandable given the many important places you can see along the route — there were some experiences that were part of the tour. We watched the sunset along the river (Hampi). So imagine walking for hours along these archaelogical ruins, seeing intricately sculpted stone temples and rows and rows of columns that are reminiscent of the Roman Forum, and then ending up by the river watching the sunset. Magical, isn’t it? It was definitely one of my highlights! We had a henna tattoo session on the train. Two young artists were brought on board to give us henna tattoos. It was my first time to get one, and I was amazed at how fast they worked and how lovely their designs were. It was too bad it faded after only a few days. I would have wanted it to last longer. The Chef gave a cooking demonstration. 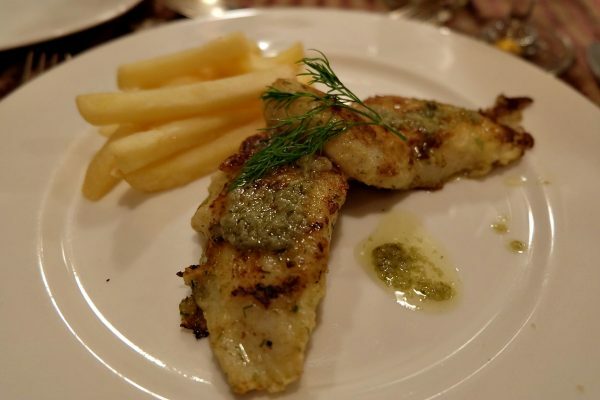 Chef Aswini Kumar took the time to teach us how to cook Kundapuri Chicken. It looked really easy to make (he made it look so easy! ), but when I saw the ingredients list, I knew I wouldn’t be able to make it myself. Still very delicious, though. We had a big dance party with a DJ brought onboard especially for us. Yep, what’s a luxury train for but for dancing the whole night long? I jest, of course, but we did have a really good time dancing. It wasn’t just us bloggers, too, some of the other guests (i.e., the paying guests) participated, including a Filipino American who danced the cha-cha beautifully with Leticia who was from Argentina. 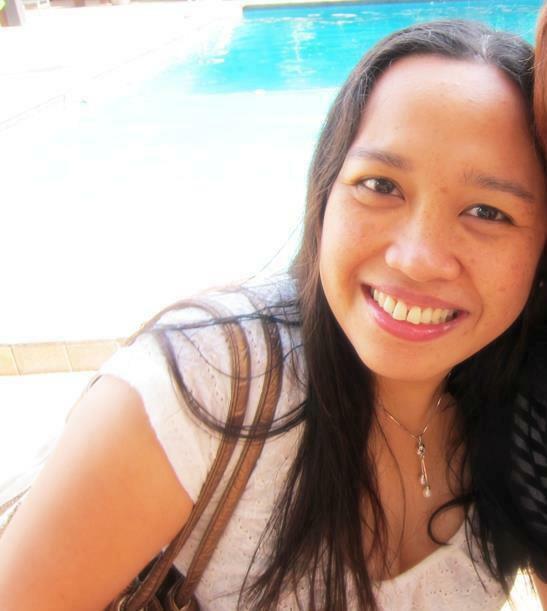 He asked me to dance as well (he said: “I can recognize a fellow Filipino anywhere!”) but having no musical sense whatsoever, I lasted only a few steps before floundering. My Golden Chariot Review: Is it worth it? I had fun on the Golden Chariot! If you have to save up for months to be able to afford a cabin in the Golden Chariot, I would say this: don’t. Take out a portion of that money and invest the rest. Go backpacking in India — take the sleeper trains, stay in backpackers’ hostels, eat at restaurants in the market. Experience travel in its rawest form possible. It’s what I did the first time I traveled to India, and I am grateful I did, because I could appreciate all the more the comfort and luxury offered by the Golden Chariot. However, if you are at that stage in your life where budget doesn’t matter, but time and efficiency does, I say go for it. There is a lot to be said about luxury train travel, especially in India that is so big and overwhelming. With the Golden Chariot, everything will be taken care of and you just have to show up every day. No need for you to worry about how to go from one place to another, where to buy the ticket, which places to visit. You see the best of the South of India in a week, with the least effort on your part and the utmost convenience. It is definitely worth it! Have you taken a luxury train trip? Would you want to? 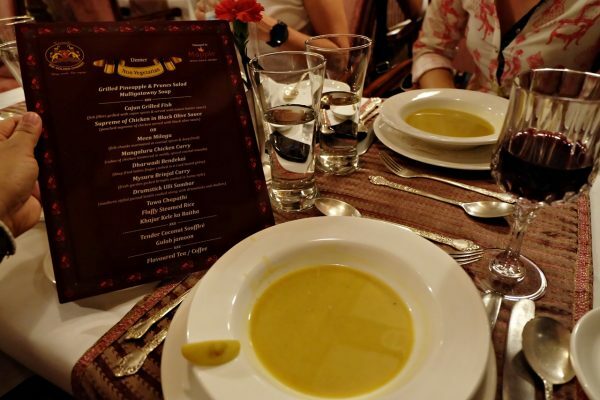 Disclaimer: While I was brought onboard the Golden Chariot by India’s Ministry of Tourism and the Incredible India campaign, this review contains my unbiased opinions. My admiration goes to the India Blog Train team for their efficiency in organizing such a major campaign! 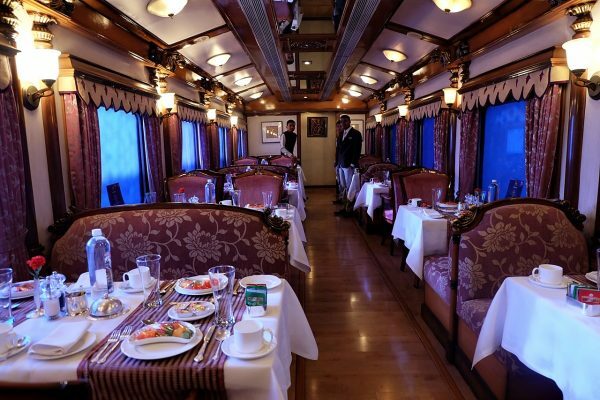 I have heard a lot about this luxury train namely Golden Chariot.The reviews about this luxury train are insane but it is too expensive.I don’t think that spending lump sum amount to ride a train is correct otherwise it depends on a person and its financial condition. 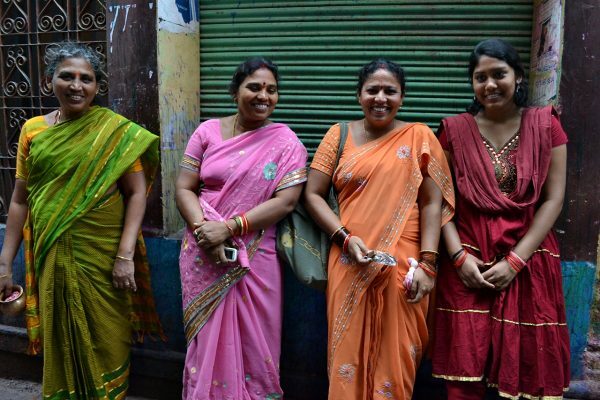 I have been social media stalking the Great India Blog Train since I heard about it. It looks like such an amazing experience. It’s not something I could normally afford, but its always fun living vicariously through others. Nice to see you enjoyed the experience of the Golden Chariot. As you mentioned, the experience does cost a fortune, but it is probably worth it. But on the other hand, you can see much, much, more of India in the money that you spend on the Golden Chariot, so it is all about individual preferences and priorities. So you were in our home city, Bangalore, did you get some time to move around the city? Congrats on getting picked, and how exciting! Long distance train travel sounds so romantic and appealing. Yikes, but at that price tag, it’s out of my budget! I’m with you on saving the money and investing or using for something else. How glam. Looks like a luxe experience. 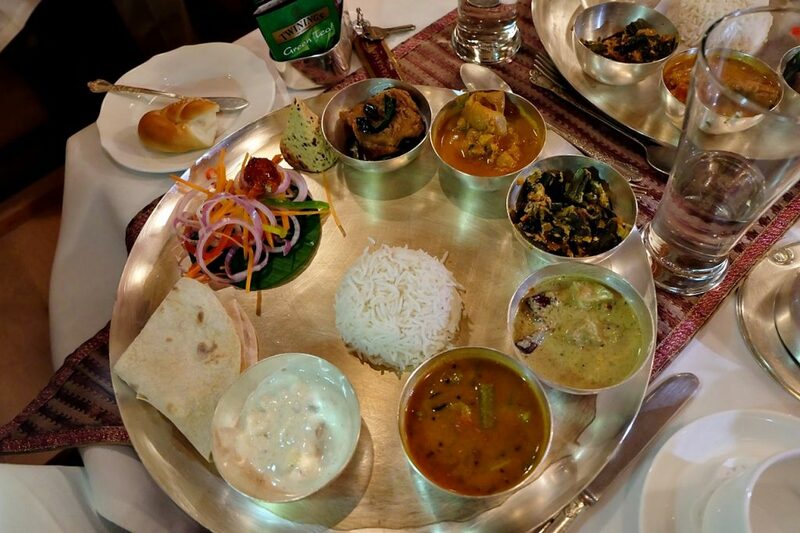 Thali is also my fave food. I recall seeing the same dish and feasting on it in Southern India. So darn good and when you factor in the delightful experience on the train it is even better. What a gorgeous ride! My wife and I love traveling through India by train, and it looks like it’s even better traveling in the lap of luxury! The food selection looks amazing, a dosa for breakfast and thalis the rest of the day with Indian tea is my idea of a good time! And good to know you don’t have to dress fancy for the fancy meals :). We always try to attend cooking classes on our journeys but we’ve never been to one on a train! 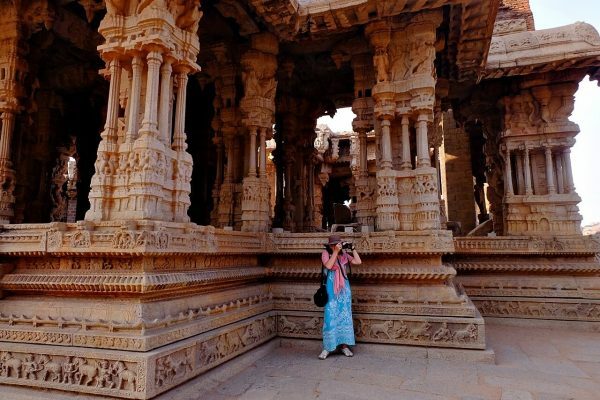 What an itinerary of southern India! We’ve hit a few spots on the list and can’t wait to get back to see more. Indeed it is one of the best designed travel train in India. I haven’t taken a luxury train trip unless you count first class train travel in Europe. But these were only day trips. I would like to experience a longer train journey and South India’s Golden Chariot sounds like something I would enjoy. The dining room and food look incredible, plus massage, and even a gym – so civilized! It is not at all what I expect when I think of train travel. Thank you for sharing your experience. I’m thinking of a trip to India and the Golden Chariot seems like an exceptional way to explore South India in style. Especially with discounted fares! And yes, out of all of the places you mentioned, only Mysore is familiar. I just watched the movie adaption of Murder in the Orient Express, and it was great! 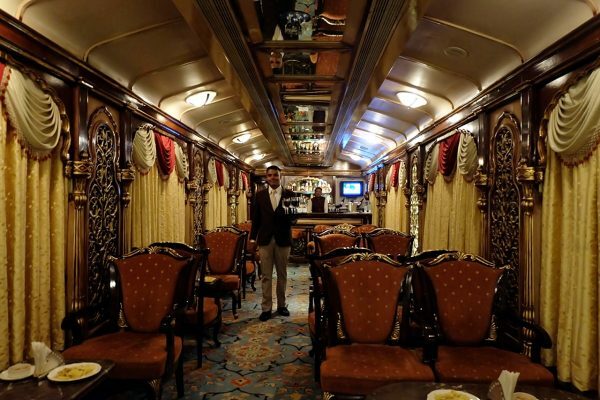 Luxury train travel has a certain level of nostalgic romance around it – I would love to take a journey at some point, and India does sound like a great destination to experience it. The Golden Chariot looks incredible – and it’s awesome to know that they’re slashing the usual prices by 50% soon! How incredible that it’s such a VIP / celebrity experience when you board!! The food looks absolutely incredible, and you definitely visited a lot of amazing places! Cool that it includes experiences too as well as your typical sightseeing, like the cooking class, and traditional henna tattoos. If they do slash the price a bit, I’ll definitely be up for a booking. I took a train across a couple of states in America when I was younger. There really is nothing like train travel. My trip was nothing like this though. It sounds amazing, especially all the places you get to see. I appreciate your honest opinions, especially in the ‘is it worth it?’ section. You are right traveling on luxury trains is living the life of a celebrity. I did a trip on the other train – Deccan Odyssey that goes through Maharashtra and Goa and it was the trip I was most pampered on. 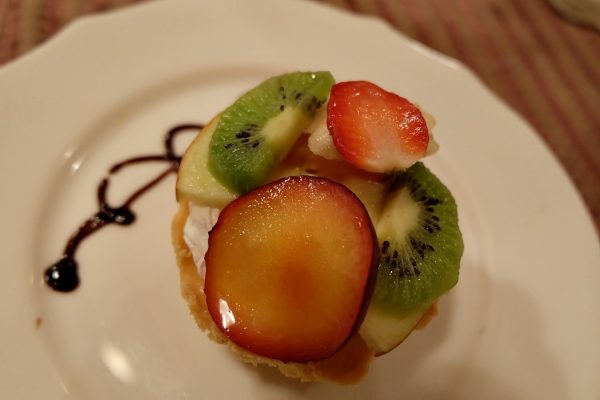 The food, the facilities, a personal butler and the world heritage sites – all are incredible. Did you dance on the moving train? We did. Glad you enjoyed the best that luxury travel can offer.